States, cities sue US government over census question - Integration Through Media ....! 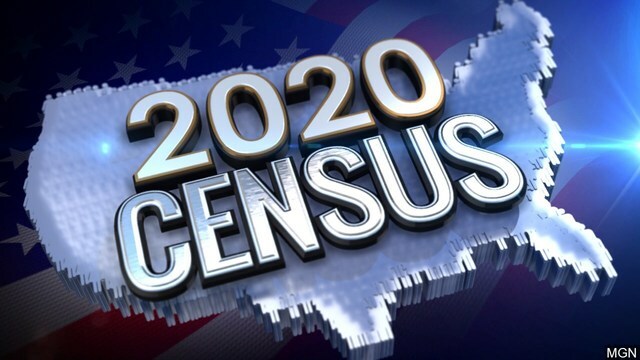 NEW YORK (AP): Seventeen states, the District of Columbia and six cities sued the U.S. government Tuesday, saying a plan to add a citizenship demand to the census questionnaire is unconstitutional. The lawsuit was filed Tuesday in Manhattan federal court. A government spokesman did not immediately comment on the filing. Several states already have joined a separate lawsuit filed by California’s attorney general last week that seeks to block the citizenship question from being added to the census questionnaire. New York Attorney General Attorney General Eric Schneiderman announced the new lawsuit. The NAACP says the plans for the census will lead to a massive undercounting of blacks.